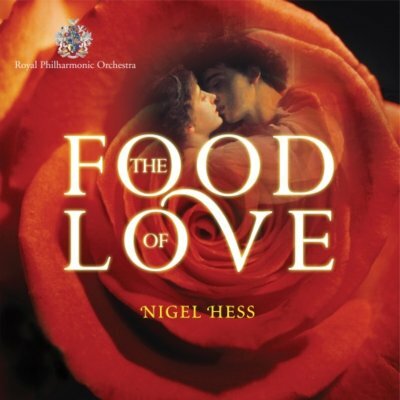 The majority of Nigel Hess’s theatre scores have been written for the Royal Shakespeare Company, and this recording by the Royal Philharmonic Orchestra in new orchestrations by the composer features twelve RSC scores, together with music for the West End and Chichester Festival Theatre. The original arrangements were, by necessity, for modest forces – usually between six and twelve musicians. They are presented here re-orchestrated for full symphony orchestra, while still retaining the flavour of the scoring as heard in Stratford-upon-Avon and London.